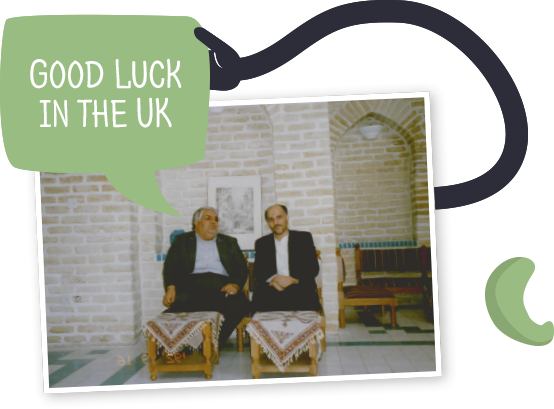 We’ve come a long way since we started Zeina in the UK. Still, our values are the same as they were back in 1980. We still believe in the power of the humble nut to make for a delicious and healthy snack, and we take care to bring you only the best quality and flavours. Our snacking nuts and dried fruits are of extremely high quality and we’ve worked hard to combine some tantalising flavours to attract the most sophisticated of palates. 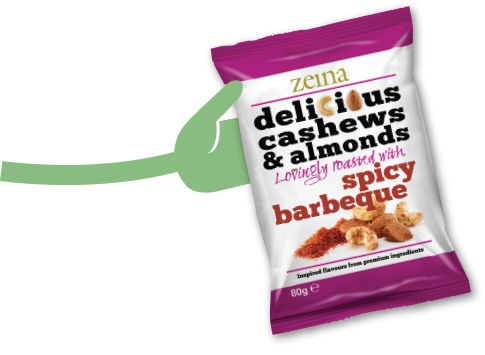 Whether providing you with a healthier alternative to crisps and chocolate, using great quality ingredients in baking, or adding a boost to your smoothies, Zeina nuts, seeds and fruits are simple and healthy additions to your diet. 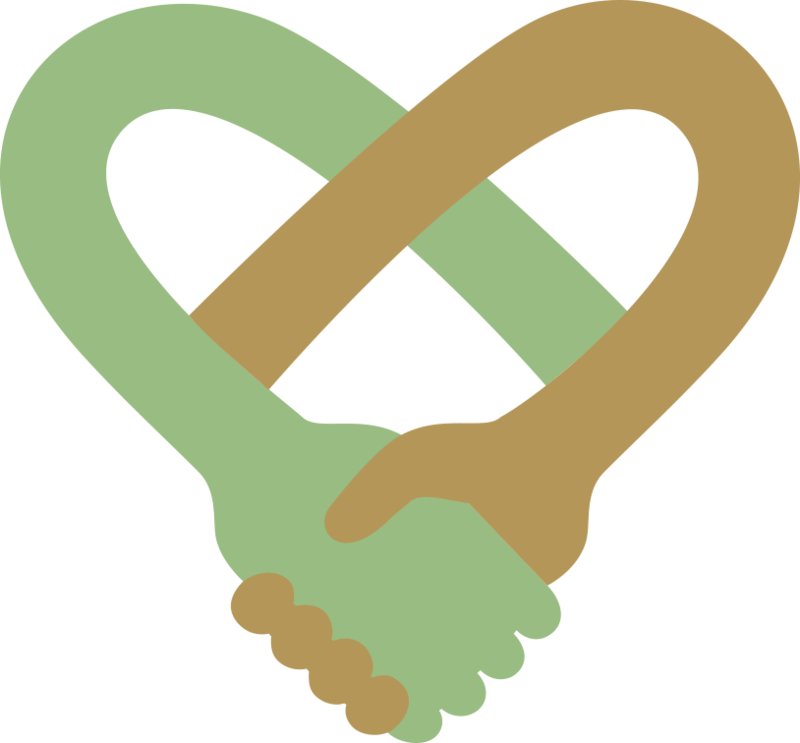 Our heritage makes us who we are, and is prevalent in everything we do. I want to take you through key moments in our history from the conception of Zeina in the early 80’s, right through to today and beyond! In the early 80’s I was first introduced to pistachios in the Middle East. This is where the Zeina journey was to begin. 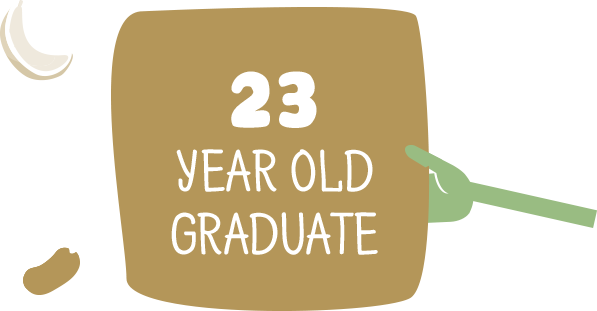 I set up as a sole trader in Morley, Leeds, importing pistachios into the UK after finding that there was not enough coverage of the market. 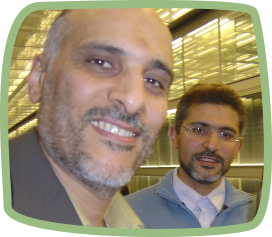 I was 23 years old and importing hundreds of kilos through family contacts. By 1987, we had rented a site in Horbury Bridge, Wakefield to allow us to run our own production line. 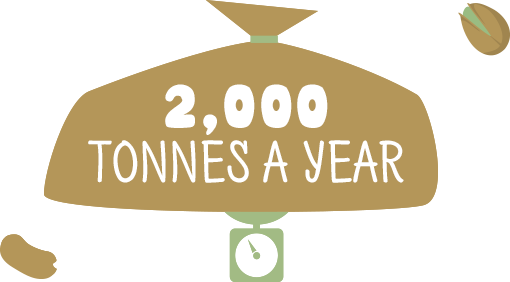 Our new premises allowed us to process up to 800 kilos per hour and in excess of 2,000 tonnes per year. 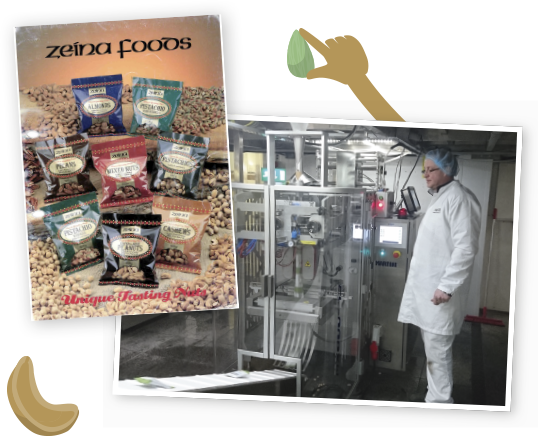 We believe we were the first to have an all-in-one processing line for pistachios, from cleaning and visual inspection to washing, drying, roasting and later, packing. The early 90’s saw us move to a purpose built, 20,000 square foot factory in Ossett. 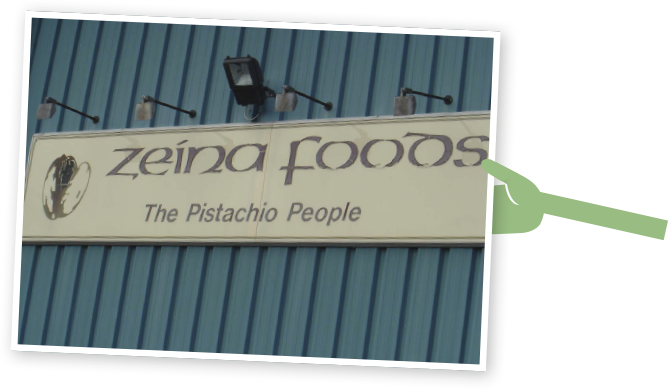 This allowed us to expand the business and our identity as ‘The Pistachio People’ whilst also increasing production capacity by 2.5 times to 5,000 tonnes per year, serving the most of the UK market with our pistachios. 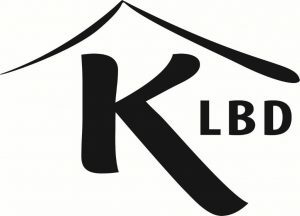 The next step was to install an on-site retail packing line allowing for expansion of customer base to UK and export, ethnic wholesalers and retail markets. 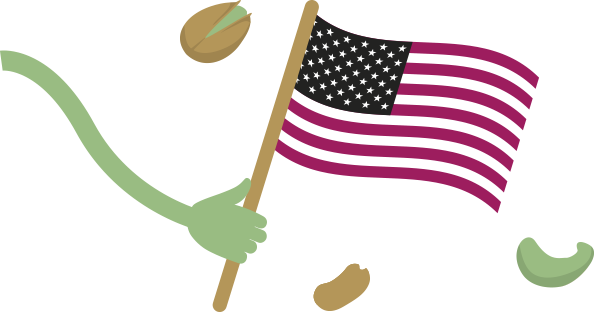 To ensure we are able to supply the best quality pistachios all year round, we expanded our supplier base to include pistachios from California, USA. 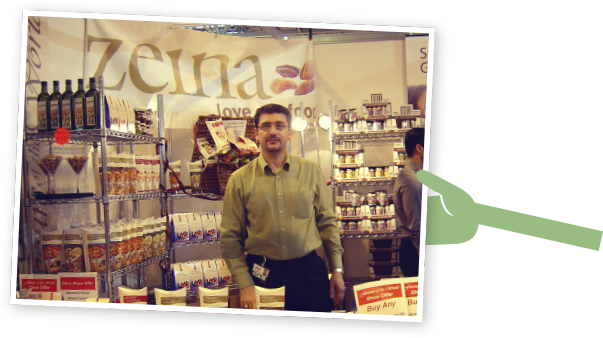 We launched our own Zeina Love Our Food brand in UK wholesale and Cash & Carry. The Zeina site in Ossett had by now expanded to 33k square foot, allowing us to continue to diversify our product range. Zeina Delicious was born. 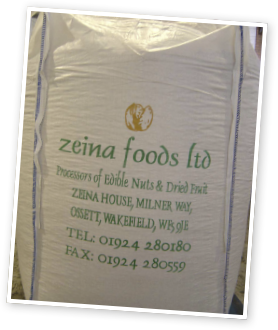 A busy year for Zeina, we invested in a new venture to supply the UK with quality Deglet Nour Dates, sourced and packed by Zeina Tunisia. 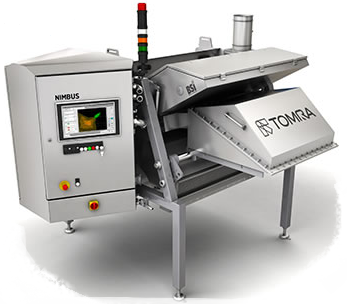 We invested in a new laser sorting machine, TOMRA, which allowed us to increase the quality of the product we’re selling quite significantly! We aim to continue developing the Zeina online presence with a social media campaign and our new mobile optimised website. As always, we will also continue to invest in our process to ensure the highest standard of quality in our products.